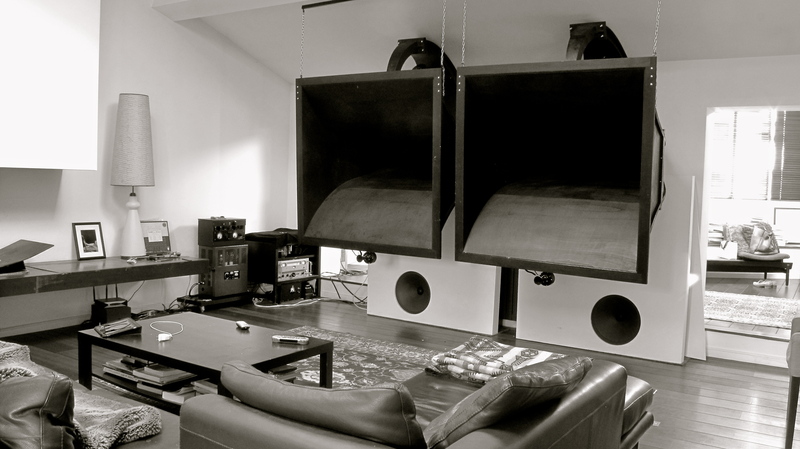 Here the 1st steps to install a full size western electric 12a and 13a system. Yes that’s 2 x we12a and 2 x we13a for one lucky listener….more as we build this. Next weekend the whole thing should be singing. 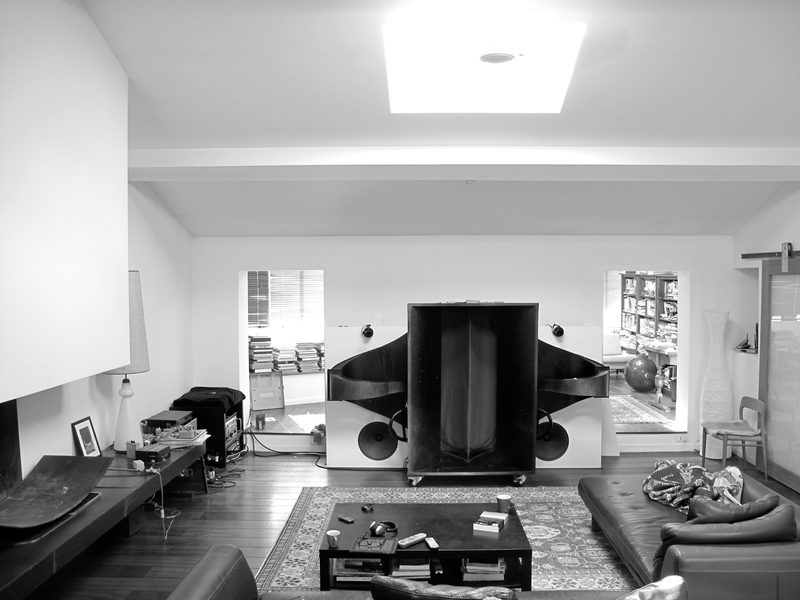 This is the very 1st home installed 12a and 13a system in Europe, well there is only one other one in the world that I know of…..Silbatone graced us with the 12 and 13’s at Munich some years back. Here all will be tuned to stay and for playing long long sessions. I say? All fun….! Yes that’s true! Here we have the western electric reference 13810 bracket proudly produced and used for 13Audio horns. It is an exact replica of the original part made so many years ago. Yes it’s solid cast iron and ensures a solid and secure fixing of the throat to the wood sections of the horn. This bracket was used for both the 12a and 13Audio horns. It is used and seen and mentioned Here. Notice in image below that it has a very slight angle. This angle corresponds exactly to the expansion angle of the horn at the very 1st wooden section of the we13a. The expansion rate of the 12a is not the same yet they used the same bracket? So it does not fit exactly….how’s that! The 12a has indentations at the connecting point where these brackets are used. The indentation (see image of 12a below) is not parallel to horn build but slight off. This allows the use of the 13810 bracket on the 12a like 13a. The flanges of the throats take this into account…detail detail….The truth is in the details…. Images are seen here of bracket aside a calibrated 90 degree angle square, bracket is fresh from foundry and machine house. The last time these were produced was back in 1925/26…..
Also can be noticed is the woodwork on a 13Audio and the side sections that are juts over 1″ thick, this is yet another important detail….! More later about that.